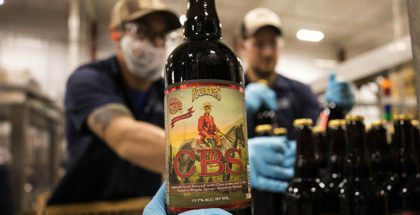 While PorchDrinking does tend to focus on the craft beer industry, it is hard to ignore the expansive growth of the beer-adjacent craft cider industry. Chicago is again hosting the cider festival bringing many of these cider producers together from around the world. 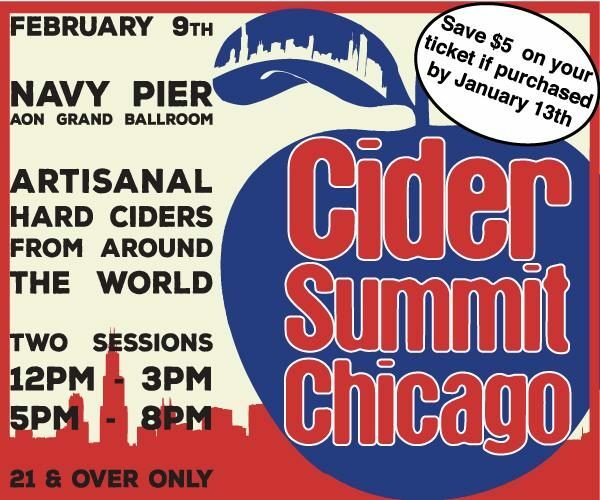 The 7th annual Cider Summit is returning to Chicago February 9th at Navy Pier’s Aon Ballroom to showcase some of the best ciders in the country and around the world. It is the largest cider festival in the Midwest, and looks to shake things up again with several new additions to the festival this year. If you’re still developing your cider pallet and curious about what is out there, this is a great opportunity to come and learn from their cider makers first hand and try some of the best, most unique variants on the market today. 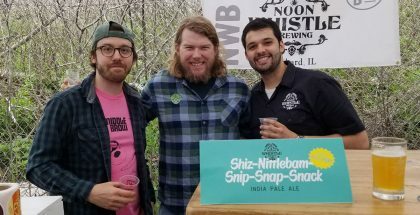 To prepare me for this unique opportunity, I had a chance to speak with the Founder of the Cider Summit, Alan Shapiro, and learn about what to expect for this year’s Chicago Cider Summit, which continues to increase in popularity every year. 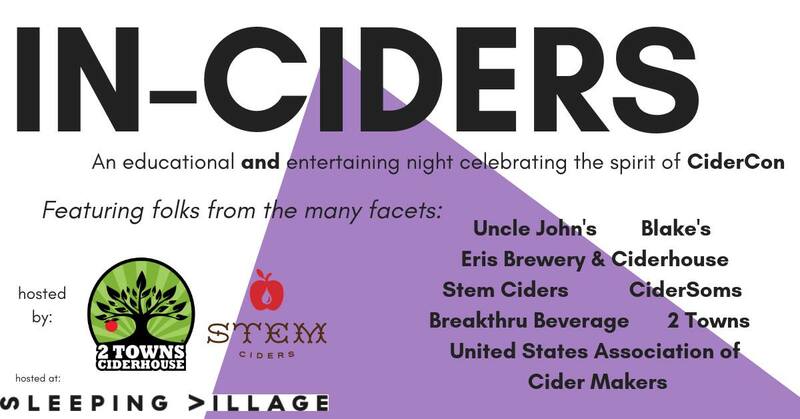 Stem Ciders has teamed up with Emporium Arcade Bar for a foosball tournament in celebration of CiderCon. Come out and enjoy a night of foosball, cider and of course prizes. 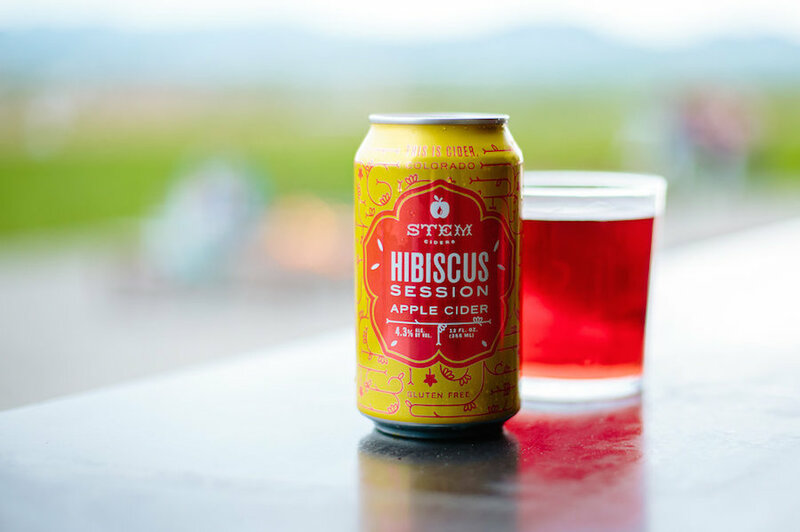 Enjoy a lineup of craft cocktails with Stem’s Real Dry Cider. What is new to the Cider Summit in Chicago this year? What are you most excited about for this year’s Cider Summit in Chicago? Tell me about the choice of venue. What keeps bringing you back to Navy Pier? 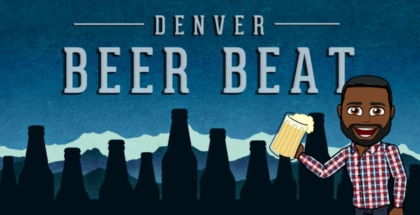 What do you feel makes this event stand out from other cider/beer fests? 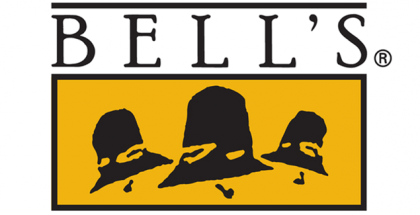 “I think we made a good decision at the start to create an event with a wide range of ciders & producers to encourage experimentation and hopefully a real category discovery for the attendees. When we started the festival series in 2010 and in 2013 in Chicago there were very few cider festivals. We got a bit of a head start and Chicago has really embraced the event – allowing us to stand out as the signature cider event in the area. While similar to beer fests in some respects, our cider category focus differentiates us quite a bit. It’s also been helpful to have more local cider as part of the mix. I believe at our first Chicago event only Prima was produced in IL. Now we also have 2 Fools Cider, North Shore Cider, Eris Brewery and Ciderhouse with more on the horizon. 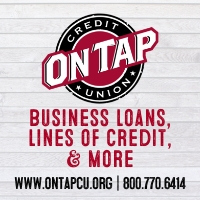 It is a great opportunity for people to connect with local and regional producers and build awareness for their brands. What types of foods will the ciders be paired with? You mentioned that this is a great opportunity for people to learn about the Producers and cider production. Do you advise they bring something to take notes? General Admission Tickets are still available but are limited. They can be purchased here. Designated driver tickets are also available for $5 at the door. No alcohol may be consumed with the designated driver ticket. This is strictly a 21 and over event, so make sure you leave your little one at home!